Find the perfect sound system in our comprehensive sound technology range, be it for small clubs or big events. 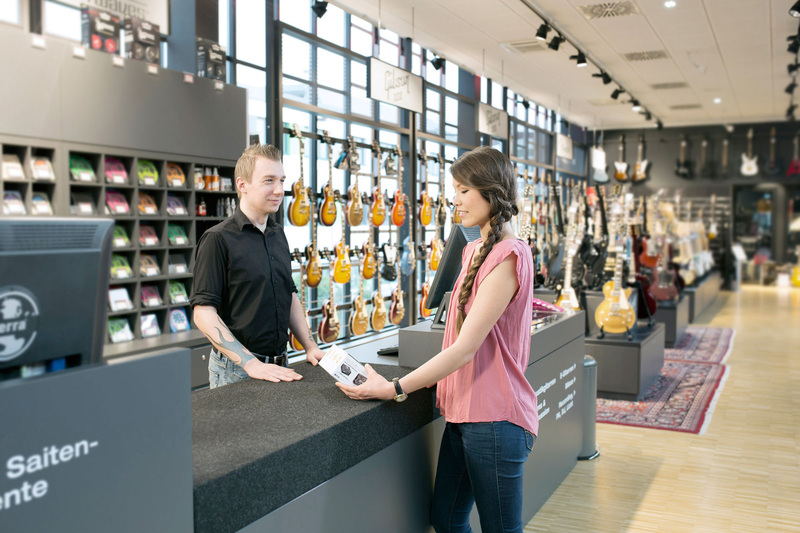 Impress people with your lighting and try out some of the diverse state-of-the-art LED spotlights from our range. Take a look at our diverse selection of stage equipment, ranging from stage podiums to the all-important gaffer tape. 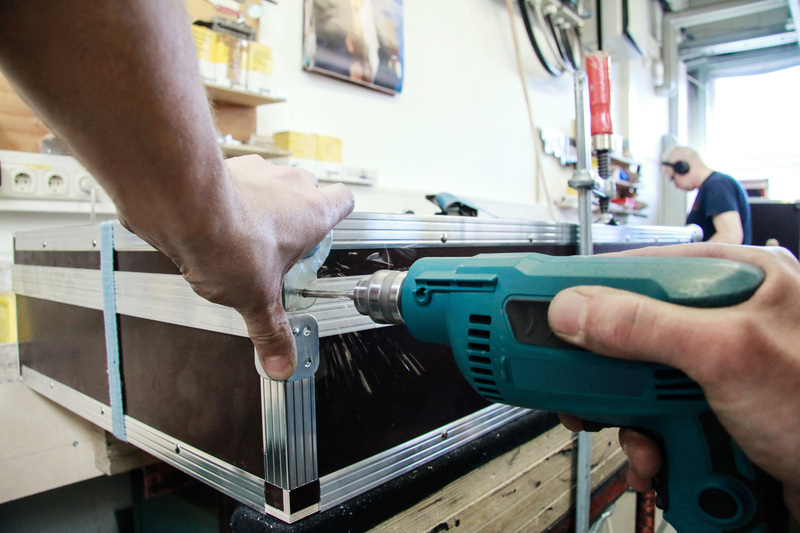 Browse through our complete range of hardware for building flight cases to protect your equipment during carriage. Creative, colourful lighting is absolutely indispensable in modern architecture and today's entertainment industry. Are you looking for classic or especially flat PAR cans, impressive lighting effects or moving lights? We have a complete range of diverse spotlights for inside or outside use with attractive features and state-of-the-art LED technology. With our lasers, haze and wind machines, you'll give your lighting concept a fascinating feel.